Strip’s is developing and manufacturing a range of automotive & electro-mobility solutions, from individual components (parts) to complex systems, such as a car heater control unit that makes sure your IC car’s engine is warmed up in time for departure in the cold winter months, or an EV charging station, ensuring that your EV’s batteries are fully charged. Read more about our customer success story . 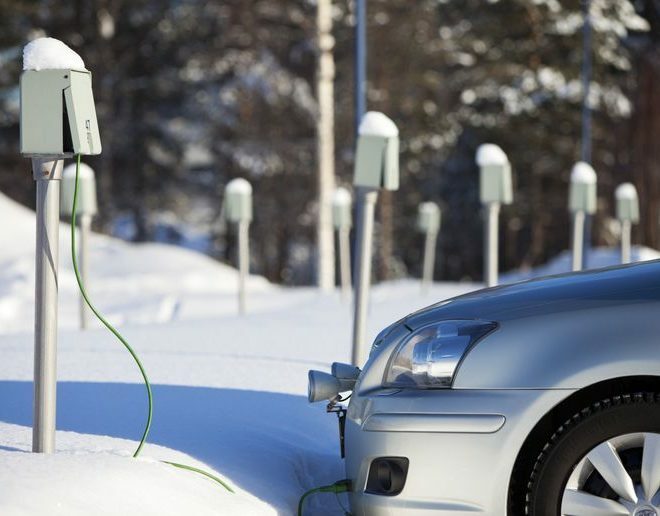 Scandinavian winters are long and cold, and it is therefore essential to have car engine heater facilities widely available, to pre-heat the car's engine to prevent excessive fuel use, ensure engine longevity as well as vastly improve passengers' comfort.